Winter is here! That means it’s cold outside and only getting colder. If you’re going to stay warm this winter, you’re going to need to learn how to insulate your home and do it fast. It’s not too hard to keep heat in your home- the smallest change can make a huge difference. For instance, did you know your windows and doors allow heat to escape? Or the right choice of blinds can help retain warmth? There are so many ways you can insulate your home during the winter. We have 8 tips to help keep your home warm when it’s freezing outside. Let’s get started. Having energy efficient windows means your home will be better insulated. You’ll want your windows to trap heat in your home so you’re more comfortable even on the coldest winter days. 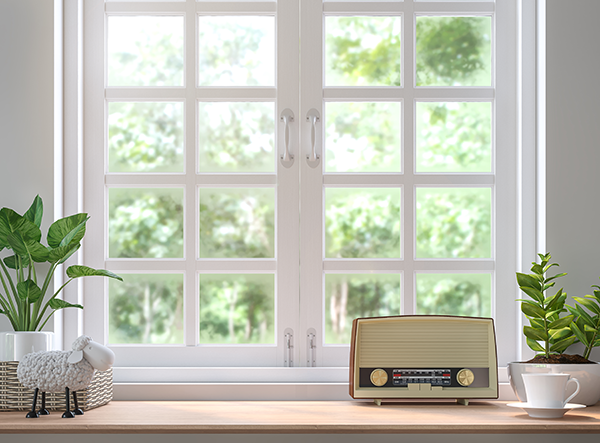 Look for double or triple pane, argon gas-filled vinyl windows. The double and triple pane windows add more layers of insulation. Between each pane of glass is argon gas which is much denser than normal air. This makes it harder for heat to pass through your windows and escape. 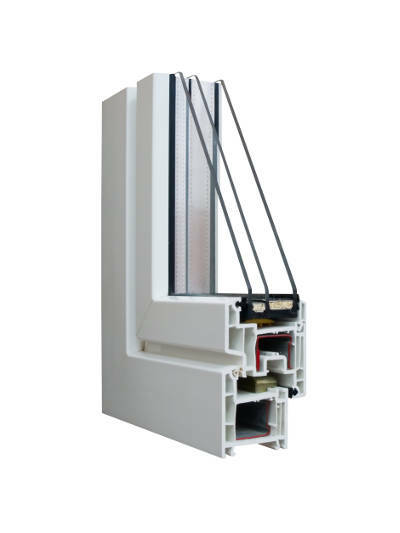 Vinyl windows also offer foam insulated frames. Much like the argon gas, the foam adds insulation and prevent heat from passing through your window frames. Having poorly caulked windows is a surefire way to have heat escape your home. Insulate your home by making sure your windows are caulked properly and there are no drafts coming through. If there’s a problem, carefully cut off the caulk and reapply it around the trim of your window. It’s important to make sure your attic is properly insulated. Since heat rises, it can escape through your ceiling or roof – as much as 25%! Your attic also could have air ducts which, if not properly insulated, will effect your home’s energy efficiency. 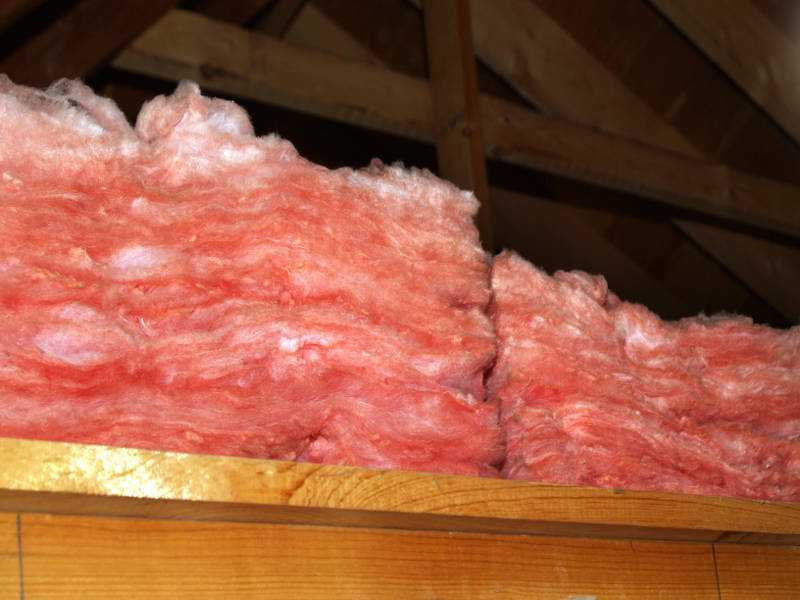 Adding foam insulation will trap heat in your home. For holes and ducts, use a foam spray to insulate around them. Having an energy efficient door is also crucial in preventing heat loss. Since it’s such a large opening, you need to make sure it’s well sealed and air tight when closed. You should check for cracks and gaps in your entry door by preforming a flame test. Light a match or lighter and move the flame around the surface of your door. If it flickers, that means a draft is coming into your home. Just be careful when using a flame. Let’s say there’s a problem with your door. Now what? 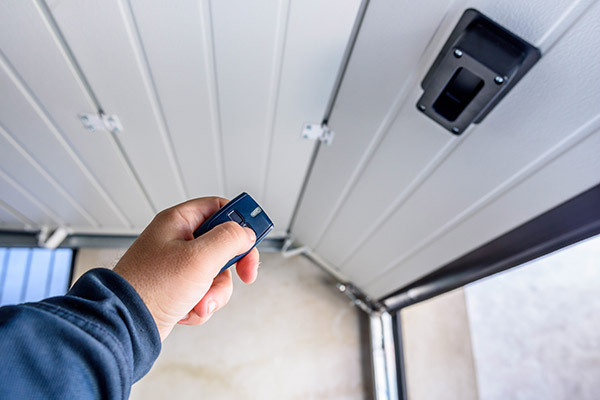 We have a few suggestions that will help improve your door’s energy efficiency. One way to prevent drafts from sneaking through gaps between your door and the door frame is to replace the weather stripping. Weatherstripping is a rubber strip that’s installed to prevent heat from escaping. If it’s worn or doesn’t completely cover gaps, it’s time for a replacement. You can also use a door draft stopper to prevent heat from escaping under your door. The stoppers are thick pillow or rubber strips that are placed at the bottom of your door. They prevent drafts from getting into your home and heat from getting out. Installing a storm door is a great way to improve the energy efficiency of your entryway. Aluminum storm doors are installed on the outside of your entry door and work as an extra layer of insulation. A great storm door will make it harder for heat to escape your home through your door. If you still have problems with your door’s energy efficiency and are wondering how to insulate your home better, then it’s time for a replacement door. Look for a more energy efficient door material such as steel or fiberglass. 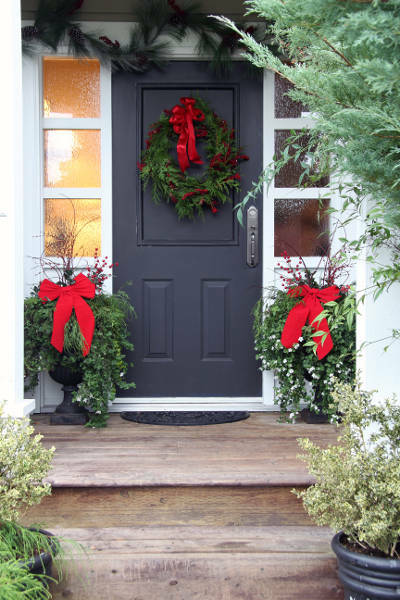 Most steel and fiberglass doors are foam filled to prevent heat from escaping your home. You’ll definitely feel the difference immediately with a replacement steel or fiberglass door. Honeycomb cellular blinds are the best window treatment option for insulating your home. Their layered hexagon shapes are meant to resemble a honeycomb. Honeycomb cellular blinds come in single, double and triple layers. The more layers you have, the more energy efficient your blinds are. Did you know that 10% of your home’s total heat loss is through your floors? It may sound crazy but it’s true. You’ll need to cover up your bare floors to prevent this from happening. One solution to this problem would be to install carpeting. Carpeting was created to deal with heat loss through floors. If you absolutely love the look of your hardwood floors, you can always get an area rug which will help reduce the problem. Your walls make up the largest surface of your home. You need to do something to protect them from the cold and prevent heat from escaping. The best way to do this is by replacing your home’s exterior cladding with insulated vinyl siding. 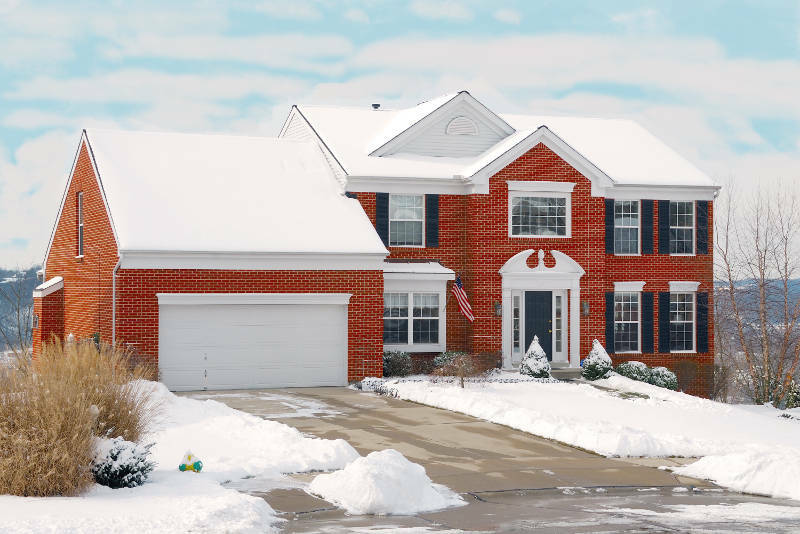 Insulated vinyl siding was designed with the Midwest’s harsh weather conditions in mind. There’s a foam board that’s installed beneath the siding panels which adds a layer of insulation to your walls. 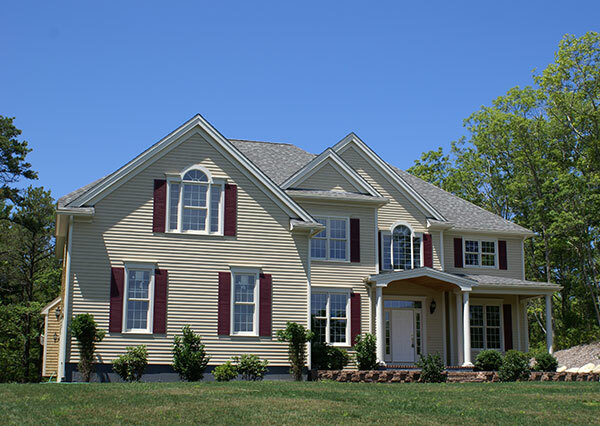 Your home will be more comfortable for years to come with good replacement siding. Your electrical outlets account for 2% – 3% of your home’s total heat loss. While it might not seem like much, that can substantially change the feel of your entire home. Heat can leave through the outlet holes and get out of your home. The best solution would be to get outlet covers – they’re typically used to protect young children from electrical shock. They cover the entire outlet and prevent anything from getting in or out. When you want to use the outlet, remove the cover and plug in your device. It couldn’t be simpler. 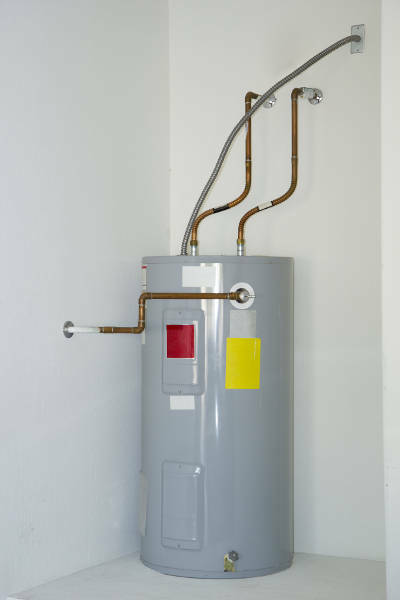 If you have an old hot water tank, your home will be less comfortable and you’ll use more power to reach heat the water in your thank. Don’t worry, this is an easy fix. Get an insulated blanket from a hardware store and wrap it around your water tank. This will help decrease the amount of energy used to heat your home. While this is a quick solution and should get you through the winter, you’ll probably need a replacement water tank to completely fix the problem. After reading this article, you know how to insulate your home so you can stay warm during the winter. Make sure that any place heat can escape your home or where drafts can get in is covered. If you would like replacement windows, siding or doors, get a free quote from Feldco now. We’ve helped over 350,000 homeowners with our energy efficient products. Get the home you’ve always wanted with Feldco.